We are changing date and time due to the Encinitas Half Marathon being run through our parking lot on Sunday!! Hope you can still come. 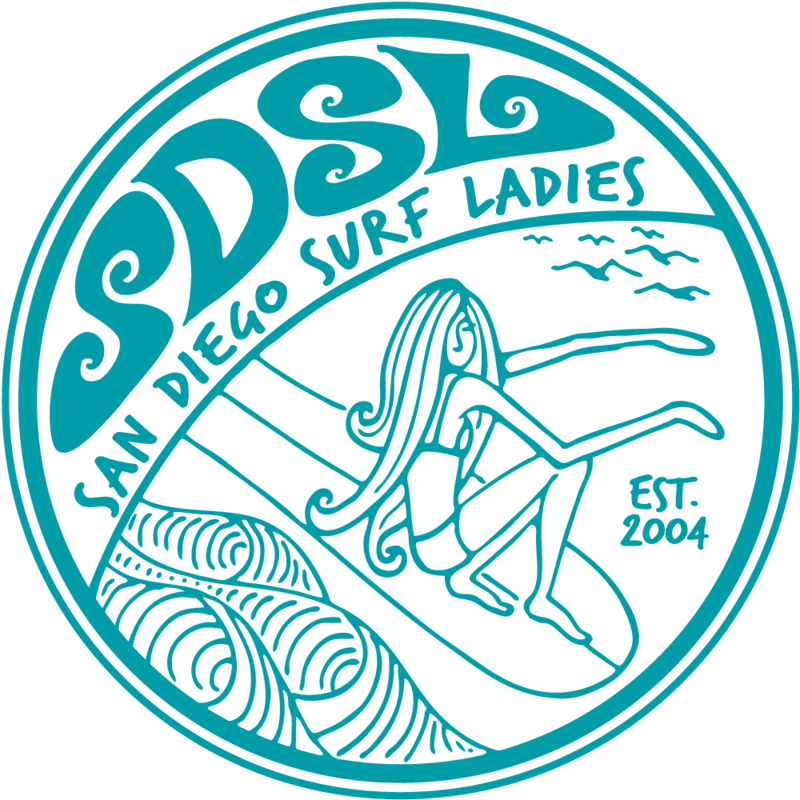 Come for a fun surf session with us followed by taking care of our adopted beach, Cardiff State Beach. On our way out of the water each of us can do our part to clean the beach. We'll provide the tools to pick up garbage as well as some coffee as a way to say thank you! This is another great surf to come meet fellow surfistas! BEACH CLEANUP: We'll surf after we pick up trash. We'll have supplies and coffee!